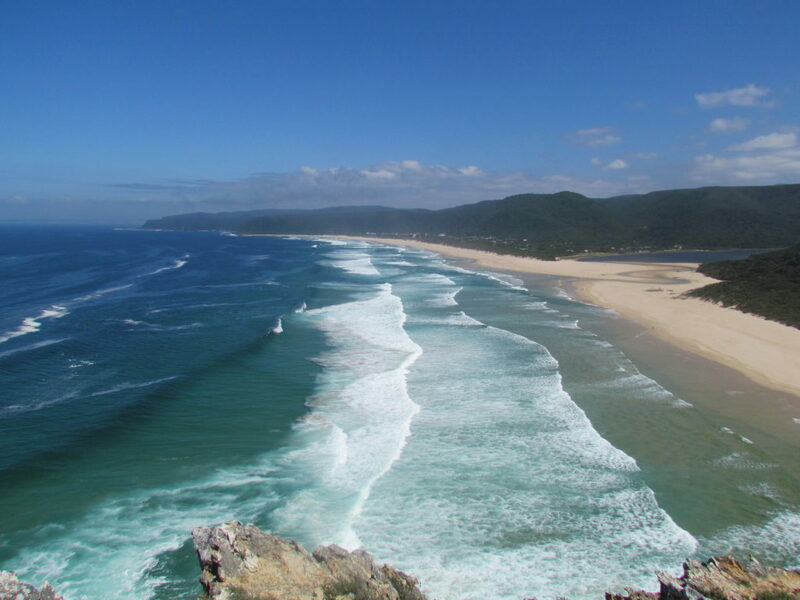 Everyone knows that the Garden Route is one of THE places to be during the peak summer season. Long sandy beaches, warm sunny days, shiny blue ocean, (insert all other perfect summer holiday clichés here). However us lucky locals get to enjoy it all year round so I thought in the name of sharing our wonderful corner of the world I would share some of the great things that I think are worth doing while you are visiting the Garden Route this summer. Remember to book your accommodation early though to avoid disappointment! With 16 beautiful wine estates in and around the greater Plettenberg Bay area, plan a day out to taste some of the finest Sauvignon Blancs and Bubbly that the region has to offer. Include a lunch stop at the famous Bramon restaurant, Newstead or Kay and Monty to make it a perfect day out. Be sure to book in advance. 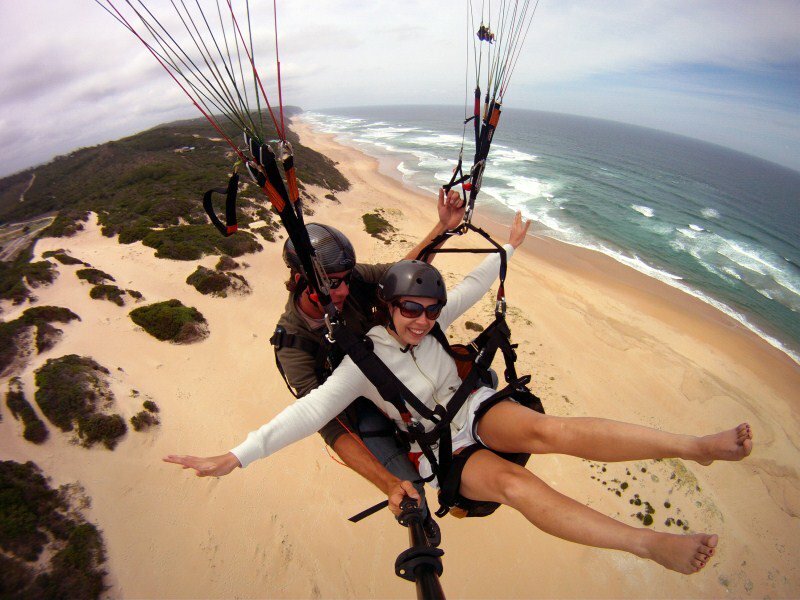 Take advantage of the summer updraughts and book a flight with FlyTime Paragliding or Dolphin Paragliding for a tandem flight. The best place to try and book for is a launch from the Map of Africa flying site as it gives you a magnificent uninterrupted view of theWilderness beach, before you even leave the ground. One of the Garden Route’s best secret spots is the little village of Nature’s Valley in the De Vasselot section of the Garden Route National Park. Take a picnic and head to the swimming-safe Groot River Lagoon or head to Sinker Bay by the little shop and restaurant and potter around on the rocks searching the rock pools. If you’re feeling energetic hike to Salt River and picnic there, you’ll feel like you’re on a secret island. One of the most stunning campsites in all the National Parks in SA. Set your tent up on the grassy sites and watch the waves crash into the rocks sending Instagram worthy plumes of water into the air. Hike along the beginning of the famous Otter Trail to the coastal waterfall and plunge into the icy water on a hot afternoon. 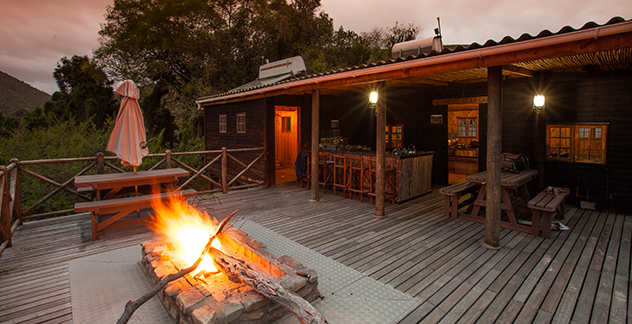 Book your stay at one of these remote Cape Nature cabins for the night. Head up the Keurbooms River in canoes with all your gear to the Whiskey Creek cabin and spend a night enjoying total peace and quiet. Or hike your gear to the rustic Fountain Shack over looking the island in Robberg Nature reserve and sit around the fire listening to the waves crashing all night long. Both are very basic cabins but all you’ll need is a sleeping bag, firewood and some food. Bookings are essential and sometimes hard to come by so don’t leave it too late. 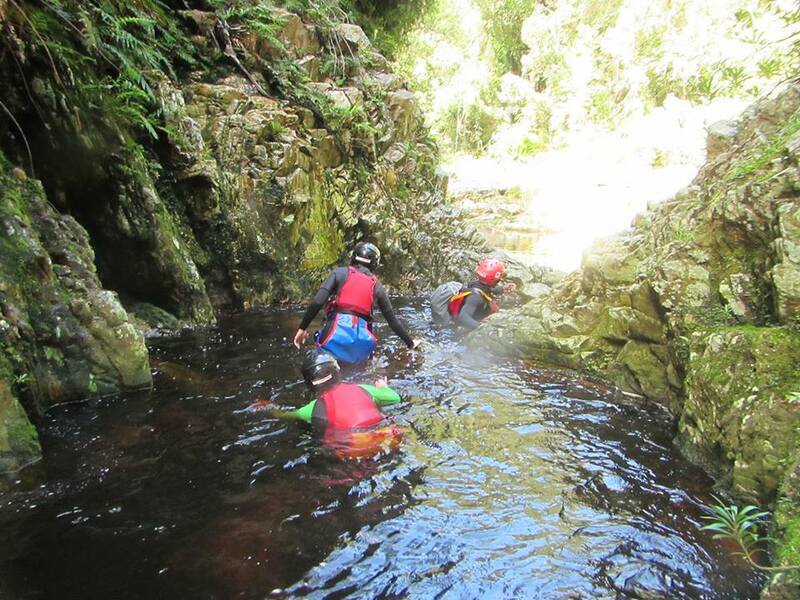 Book a morning with Eden Adventures and embrace your adventurous side as you abseil down a waterfall into the Kaaiman’s Gorge. The best part is they catch you in a canoe as you take in the gorgeous sights and sounds of the Kaaiman’s River. Book an excursion with AfriCanyon and explore the nooks and crannies of the Salt River. Leaping down waterfalls and swimming through glossy dark pools. Don’t worry they do provide you with helmets and wetsuits for those chilly waters. Factor in some time for a delicious sandwich or fish and chips at the Peppermill Restaurant, opposite their office, after your trip. One of the most famous towns and lagoons of the Garden Route, a trip to this area wouldn’t be complete without spending some time in Knysna. 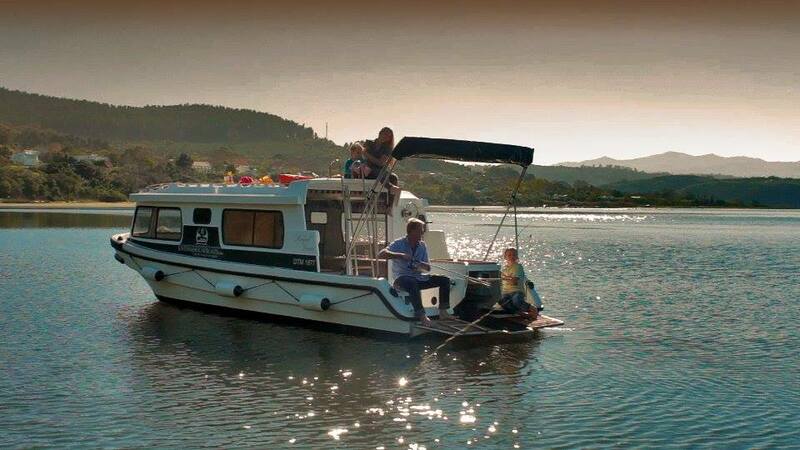 Visit Knysna Houseboats and hire one of their well equipped vessels for a night or two on this world famous lagoon. Sip champagne under the stars and fall asleep with the sound of water lapping at the boat. If you don’t feel like the hassle of driving your own boat, book a night on Houseboat Myrtle, literally a perfect floating wooden cabin and just stay put toasting the sunset with your toes hanging in the water. They even have a fireplace and mini library on board to help pass those sometimes rainy days. While I could go on and on listing all the lovely things that us locals get up to while everyone is slaving away in the city, these are some that I think are worth checking out this summer when you visit the Garden Route. Feel free to share with us any that you think will make for a perfect summer holiday. To book your accommodation in the Garden Route this summer visit SA-Venues.com.